The style of the American West represents so much more than just a fashion statement. For many it is a representation of what it means to be American. Across the globe, the American West is a revered ideology of freedom, rebellion and the pioneering spirit that continues to inspire and influence people today. The fashion has evolved and adapted, but somehow the classic style has remained relevant for over a century. Rooted in function and practicality, western wear was not born for the sake of fashion. As settlers descended on the West they were quickly aware that life on the open range called for attire that was durable and could protect from the sun. American Cowboys took inspiration from the Native Americans, Vaqueros and European Victorian attire, melding together the function and fashion to create a style that would define the American West. Hats, boots, vests, pants, and jackets were all adapted to accommodate the lifestyle of the new Western Cowboys. By the 1870’s the growing western population and demand for clothing that met their needs created the breeding ground for many of the classic western brands that we know today. Stetson, Levi Strauss, Justin Boots and more were born and bred as the West evolved. While I could go on and on about how each piece came to be, I’ll save that for later posts - because trust me, there are some seriously interesting stories to be told! As the tales of the West spread throughout the country, city-folk became more and more enthralled by the stories. 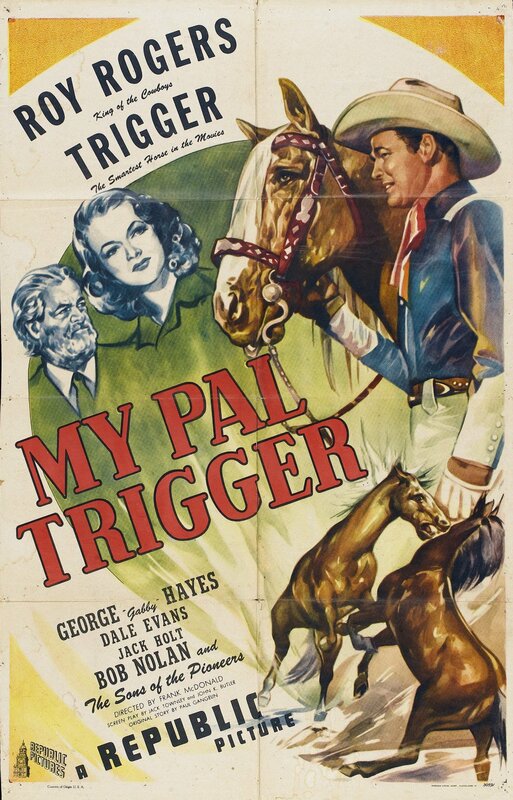 The depiction of the American Cowboy became sensationalized and over time cowboy style transformed, finally peaking as cowboys became some of the first Hollywood film stars to grace the silver screens. Although the style of the true cowboys remained grounded in functionality, the rest of the world had created a new fashion that would continue to grow with each generation to come. For a deeper look into the history of the style of the American West, check out True West Magazine’s article - The Evolution of Western Wear.